Rest exactly 3 minutes between each round. Compare to January 9, 2016. Nice photo Chrissy! 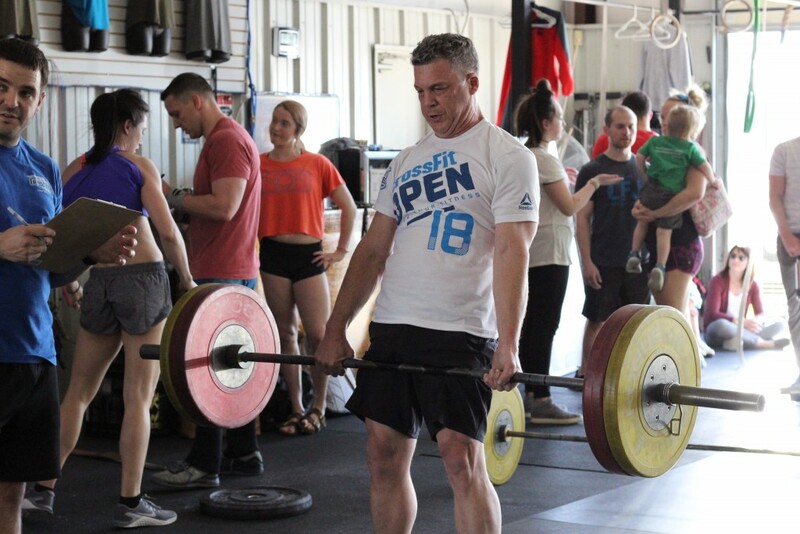 Jim you killed 18.3! Crossfit Fence Replacement for me this weekend. Jim and Jewel, you will totally PR today! Go get that beautiful baby! We can’t wait to meet her! Go team, Smay!! Should have just did it as written…. Glad I did it. Didn’t think I had 90 HSPU, but I did them! GHDs totally killed me on the last round. Oh my aching back! 2 rds of super Barbara in 30min, only did 15 GHD because I realized I have never done these as long as I’ve come to CF and I didn’t want to die. c2b pull ups all over the place today..not sure what the deal was! Fun one! Congrats Jim and Jewell! Can’t wait to meet that beautiful baby girl!! Let’s just say each successive round was a fair bit slower than the one before.